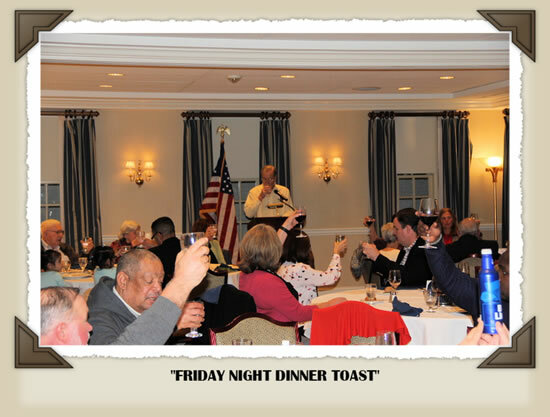 Reminiscing the early years of the Friday Night Dinners! 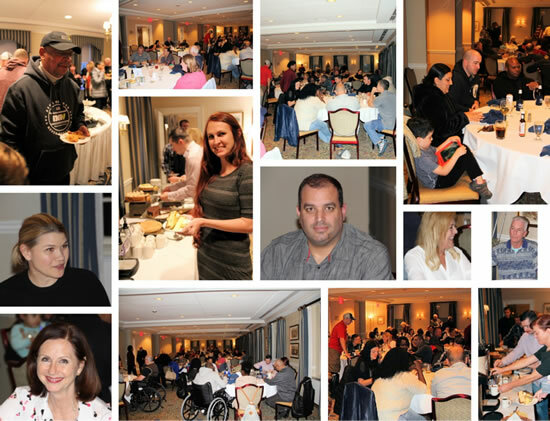 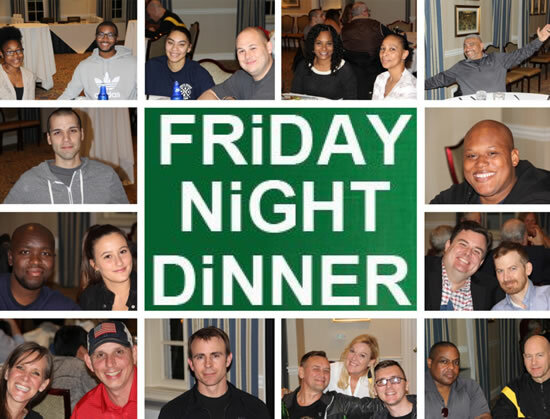 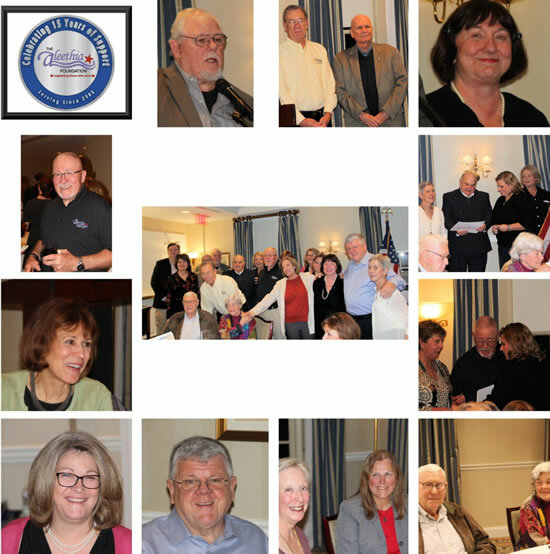 Over 86 wounded/injured/ill service members, family members, caregivers and guests enjoyed a wonderful dinner, fellowship and meeting some of the original Friday Night Dinner volunteers. 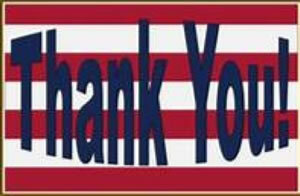 “Here’s to the men and women of the United States Military, especially those serving in harm’s way! 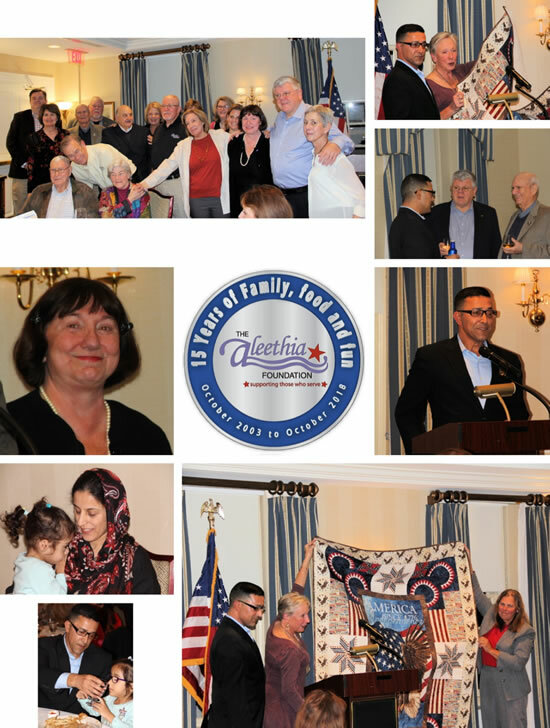 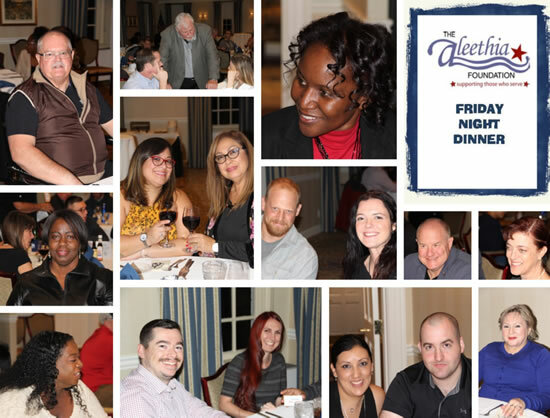 We extended our sincere appreciation to the Capitol Hill Club members who have hosted Aleethia Friday Night Dinners since 2006.